One of the many ways that car magnets can provide a powerful message is through “cause marketing”. 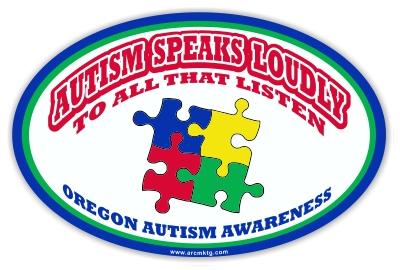 Autism Awareness is one of the causes that have embraced car magnets as a tool to get the message out to the people. 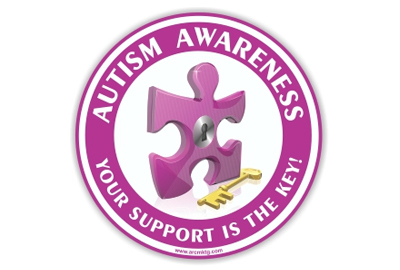 Let one of our expert magnet artists create a one-of-a-kind custom car magnet for your Autism Awareness Program. Give us a call at 760-743-6340 or click here to get started on your new car magnets! 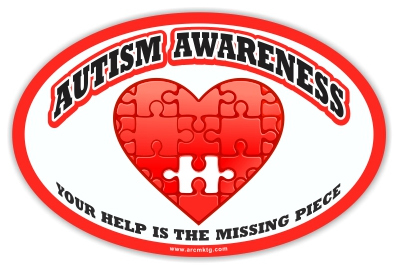 Most websites that offer Autism Car Magnets have generic magnets that are preprinted and stocked in inventory. 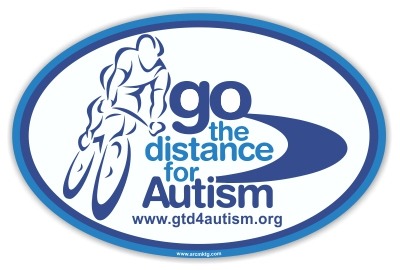 The advantage to this is that you can order 1 or 2 of these generic autism magnets, and you can get them pretty fast; usually shipping to you in about 3 days. These generic autism magnets usually cost about $5 each, plus shipping. Putting this type of magnet on your car makes you one of a thousand, if not one of 100,000. While this autism magnet will help the autism cause as a whole, it will do nothing to advance your own personal autism story. 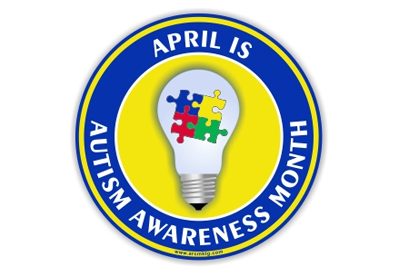 But if you have bigger plans, and if you want a customized car magnet for your Autism Awareness Program, then ARC Marketing can offer a solution. 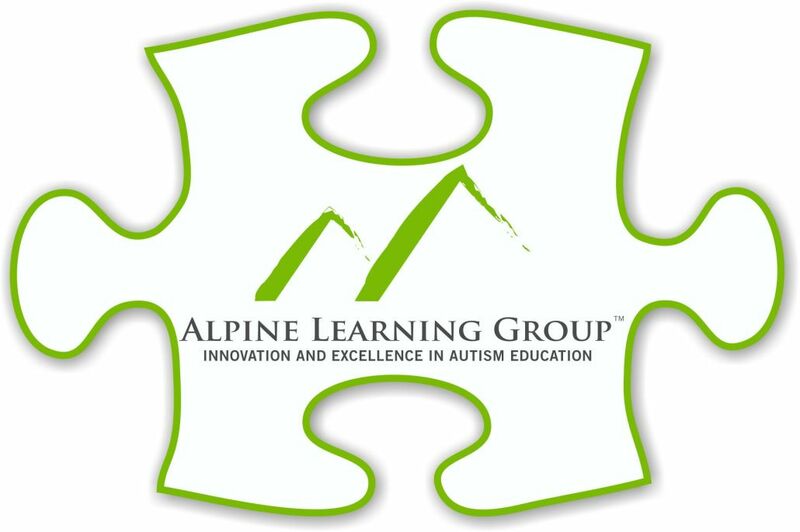 Let one of our designers create a magnet specifically for your group. 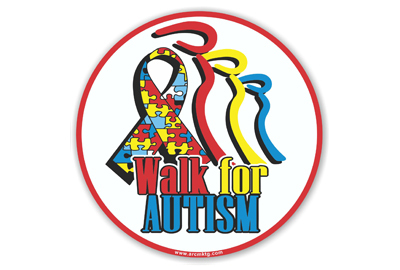 Customized magnets can provide more impact, create more fundraising dollars and shine the spotlight on your specific cause. Also, since you will be buying at least 50 of your custom car magnets, the price could well be lower than the generic magnets. 50 custom 5″ oval magnets (designed exclusively for you) will cost only $3.50 each. Buy more and the price is even less. 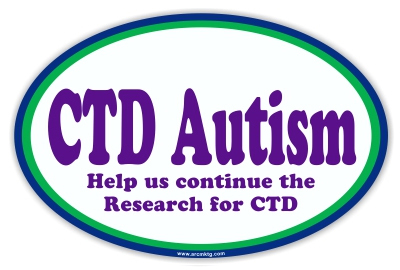 For example, buy 150 custom autism car magnets and the price goes down to $2.10 each. 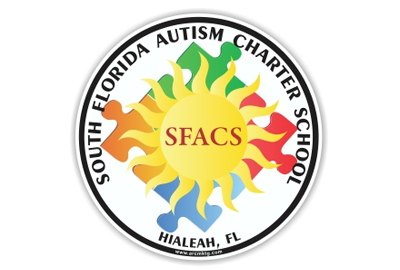 Sell those magnets for $5 each and the fundraising potential is huge!